At Four Season’s Fitness we are the only Gym big enough to handle the crowds! 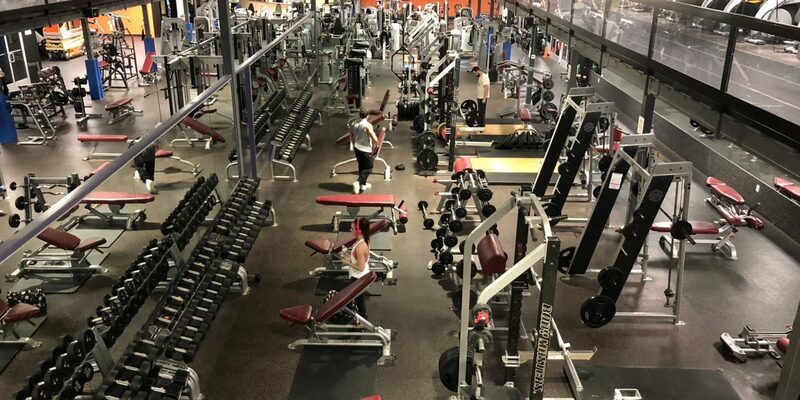 We offer the area’s best Group Fitness classes and we also have 2 to 3 times the amount of equipment than any other Gym and this means you don’t have to waste time waiting to use a piece of equipment or a dumbbell. We offer no hassle term student memberships as well our monthly EFT Friends & Family membership. Call us at 856-881-9418 or stop by for a hassle free tour.